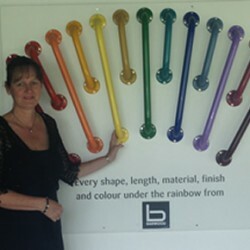 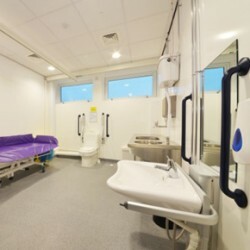 Elms Bank Specialist Arts College has opened a new hygiene facility to ensure its ‘outstanding’ special needs provision extends to personal care. 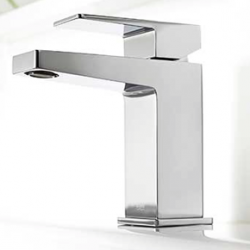 The Aspects tap collection by Mira Showers has been developed to complement contemporary bathroom designs whilst delivering performance and reliability. 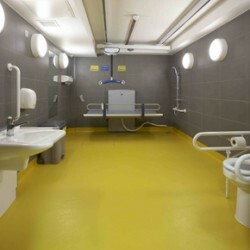 Local councils and tourist attractions are being urged to act first to avoid being in breach of equality laws concerning assisted-access hygiene facilities. 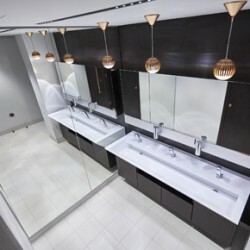 A contemporary office development in London’s West End has specified a range of stylish commercial washroom products from Maxwood. 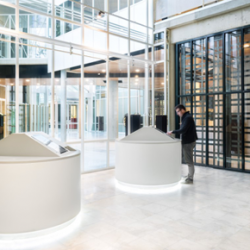 HI-MACS natural acrylic stone has been used in a project by Fokkema & Partners’ architects to overhaul the internal spaces of the Town Hall of Almere. 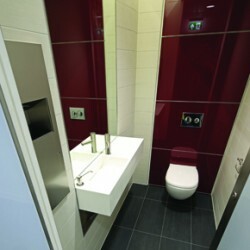 Barwood Products urges contractors and installers to consider the needs of the disabled when fitting public toilet facilities, by stressing the importance of Document M.
Office furniture retailer, Slingsby, walks us through some important aspects of designing a workplace. 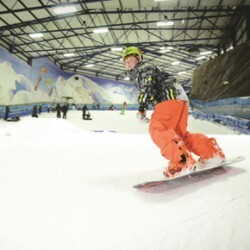 Airdri’s high speed Quarto hand dryers have been introduced at the SnowDome in Tamworth. 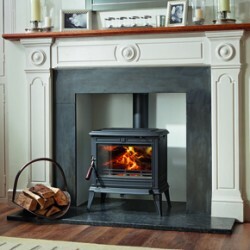 Euroheat has launched a new website featuring a full range of stoves to sell director to installers and their customers.